Stillwell Sales will be CLOSED Thursday, April 25- Sunday, April 28. All messages received during this time will be returned Monday, April 29. Thank you for understanding. 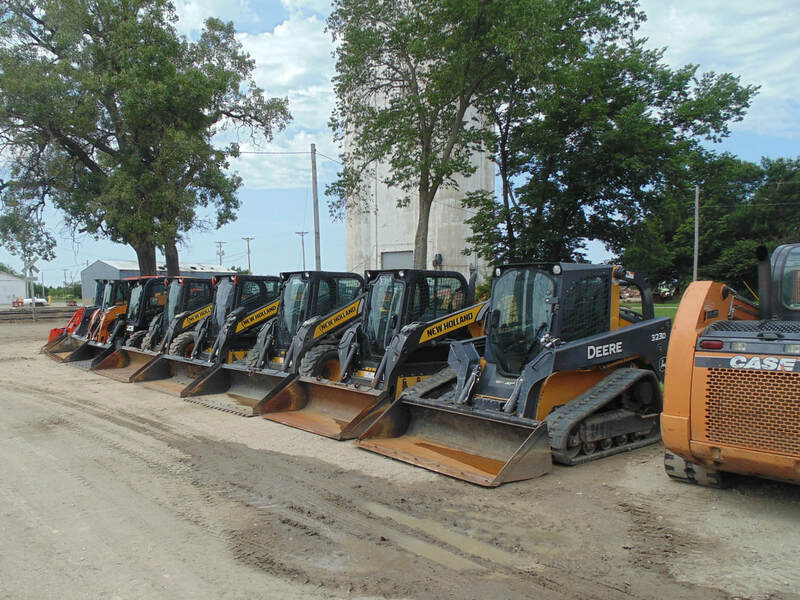 SEE OUR SPECIALS on Attachments, Trailers, Augers and MORE! Financing is available for Purchases CLICK HERE. new arrival- 2017 JCB 3ts-8t teleskid - telescopic boom, 3800# Capactiy, Like new! new arrival- 2015 bobcat t590- cab/ heat/ ac, nice machine!